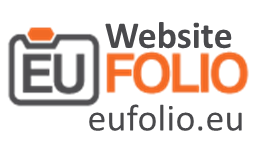 An overview of the training and support activities designed and implemented by the pilot countries during EUfolio project. The participating countries organised training workshops for the participating teachers in order to prepare them for their in-classroom ePortfolio implementation. For more details regarding the training and pilot implementations for each country please click the flag of the country.